Get inspired with Practical NLP Tips – techniques, insights and patterns you can use straight away, emailed to your inbox! Plus research news, book reviews and event and product notifications. 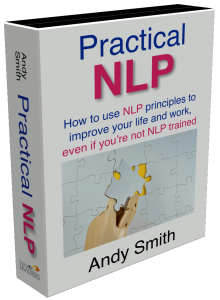 I’ll also send you this Practical NLP audiobook FREE to thank you for subscribing!